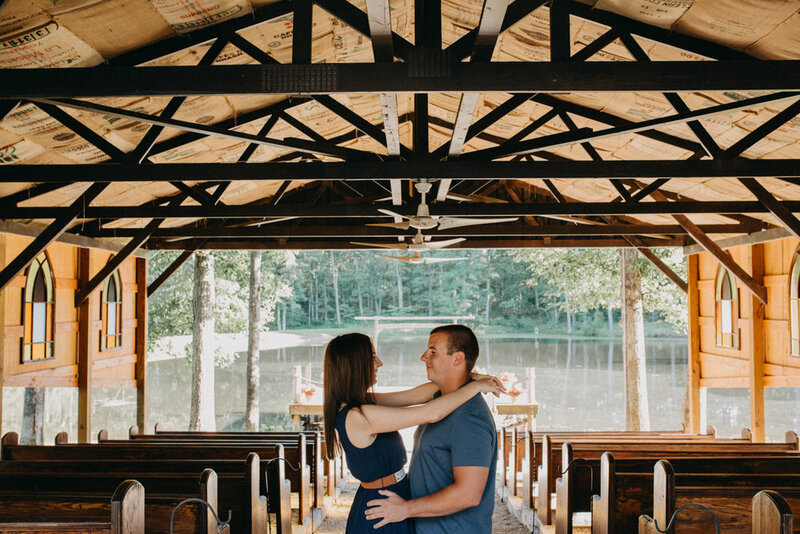 I felt the need to add Amanda & Jake to the blog because they are apart of the Jheart 2018 weddings! I started blogging after their session, so it didn't go up immediately after the session. 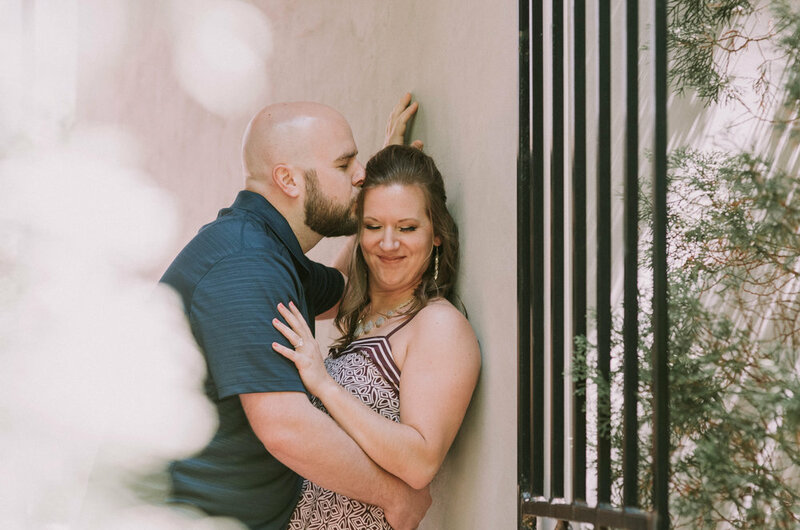 I loved sitting down with Amanda to take about the wedding and the engagement shoot because her bubbly personality just boiled over. It's practically impossible not to smile with you chat with her. 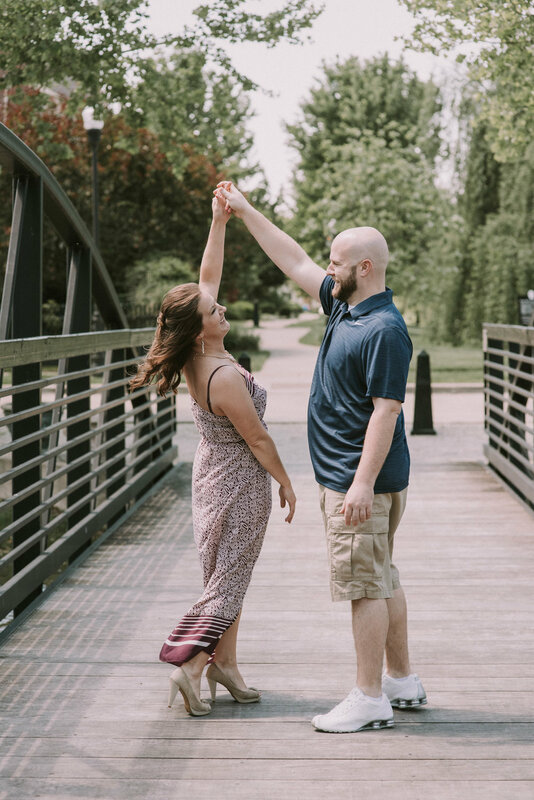 Amanda & Jake have been around St. Charles for quite some time and they plan to start their lives together their as well. 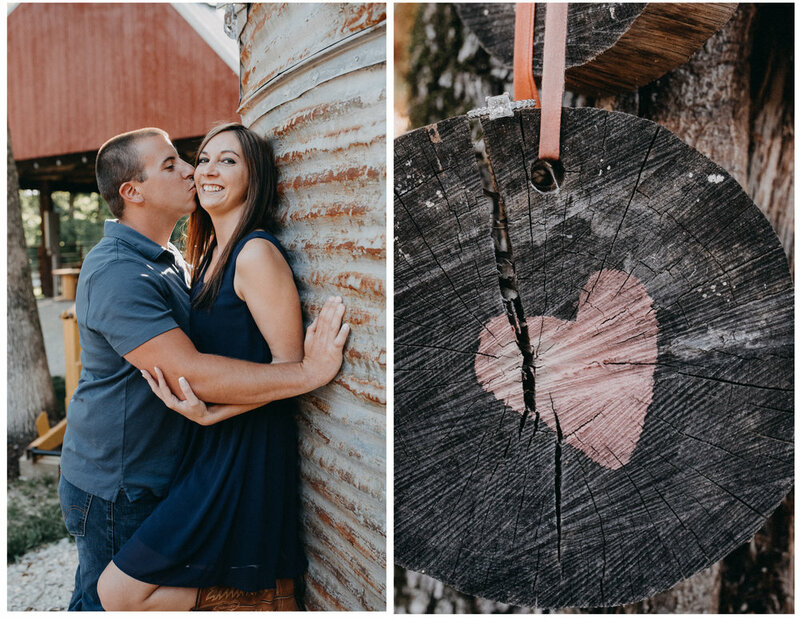 We did the engagement shoot in a tiny town inside of St. Charles called New Town which seemed incredibly fitting. There are so many fun and unique spots to snap great pictures. I had a blast with these two, they connect so well with each other it made my job so much more fun. You can tell they have been together for awhile and really love and adore each other. The jokes and laughter were a fabulous added bonus! 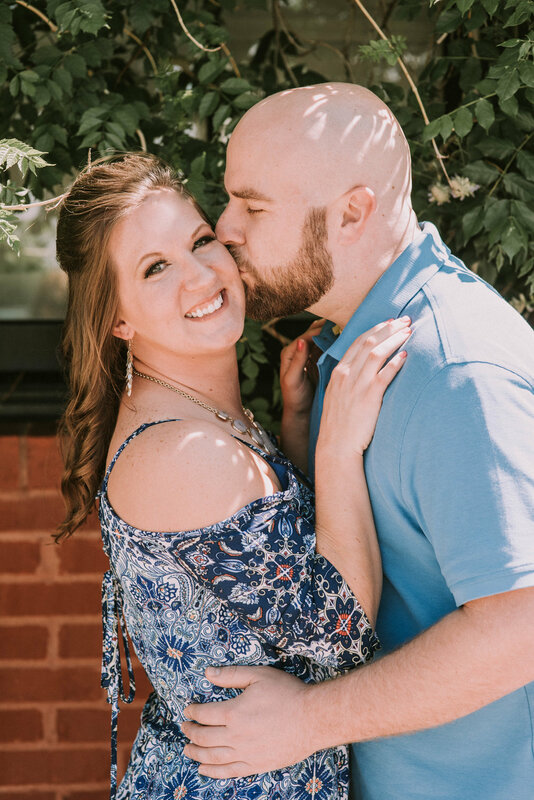 I knew Amanda was going to be an amazing bride when the first thing she asked me was if I was bossy, because she knows she is going to need someone bossy! Sounds like I may have my work cut out for me but I am always up for a challenge. 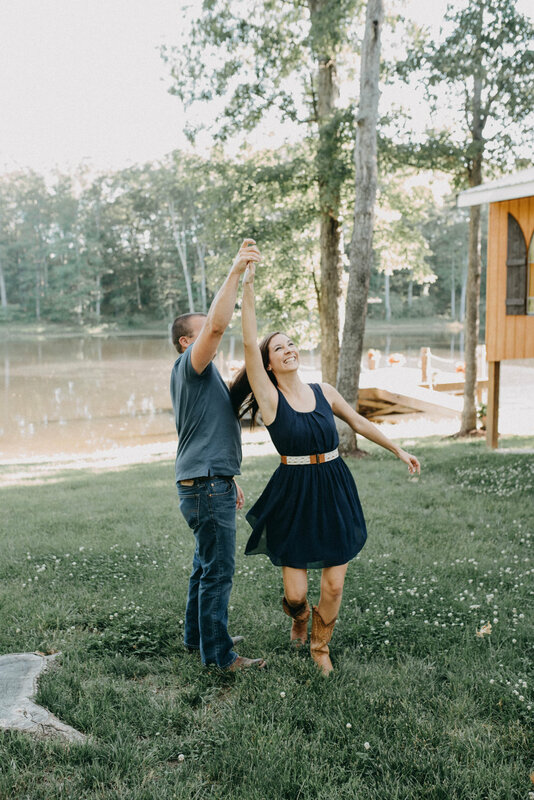 I am delighted to be able to capture their beautiful day.